Like to know more about Indoor Blinds? Our measure & quote service is obligation free. We use experienced installers to provide you with the perfect finish. Custom made quality at no extra cost. We obtain over 70% of sales through previous customer recommendations. The Skyworld Blinds team understand that every home is different which is why we offer such an extensive range of indoor blinds. We have indoor window furnishing options to suit your home and lifestyle that are not only practical but look great and will complement your existing or future interior and décor. Our experienced team offer obligation free in-home consults in which we will give you all the information you need to make a decision. 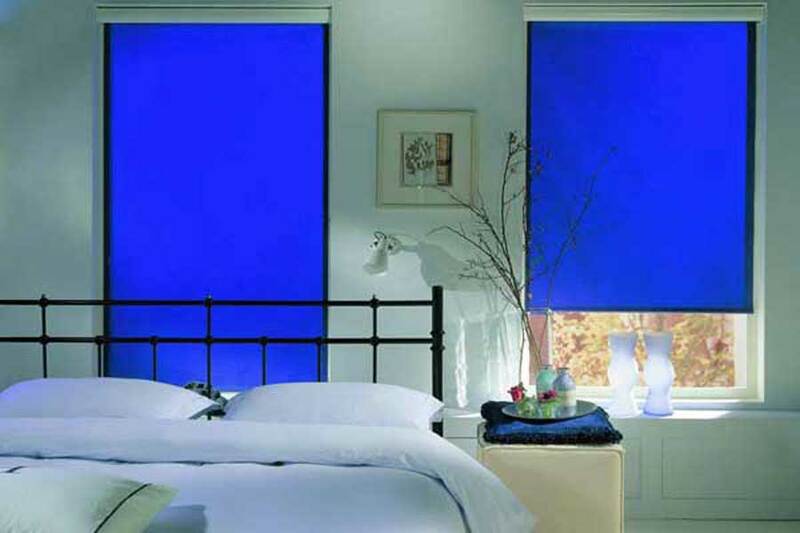 Whether your you’re choosing for your home or office, we have an indoor blind solution for you. We offer Lay-By on our blinds. We Quote from your plans. Roller blinds are easy to use, they look great and are extremely cost effective. Our roller blind range comes in a fantastic variety of fabrics and colours and you have the option of translucent or block out fabrics as well. Easily style up your home or office and take advantage of the many benefits of having roller blinds installed. 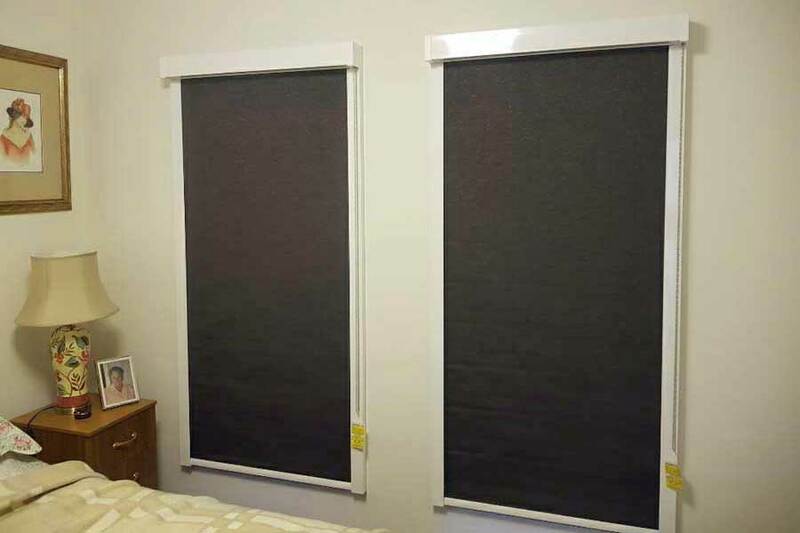 Turn day time into night time with our unique Eclipse room darkening blind system! 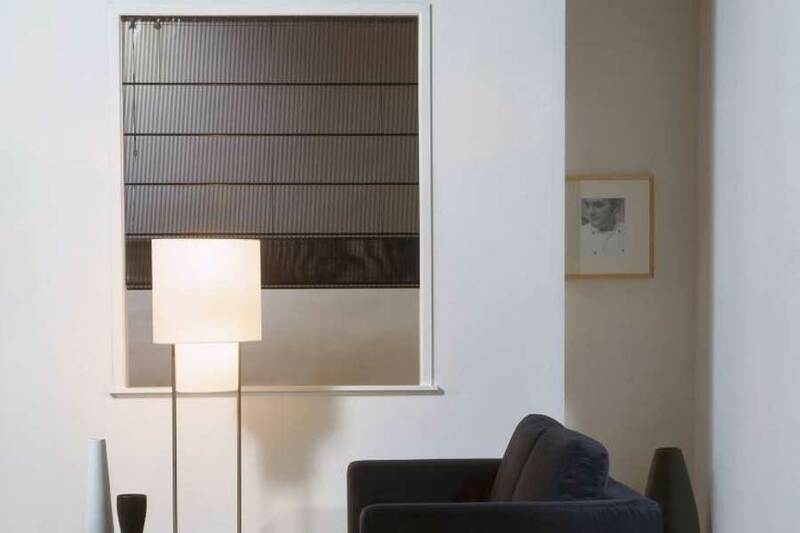 We believe our Eclipse blinds are fantastic for a number of reasons. They look great, come in a range of colours and textures and they do what the name says – they darken rooms. This makes them an invaluable choice for families, shift workers, home theatres or anywhere in your home or office where blocking out light is important. The classic stylings of wooden shutters have been updated for the modern era with our gorgeous range of Plantation Shutters. 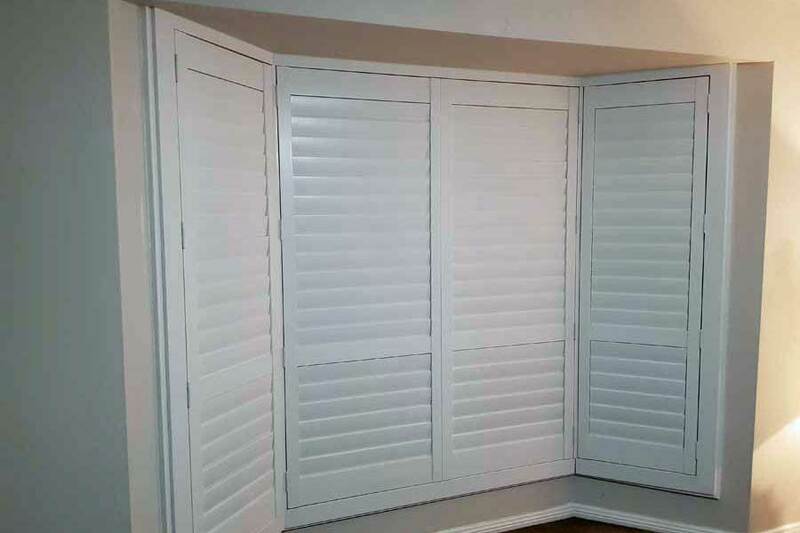 With a custom fit, your new shutters will cover just about anything and they will look amazing in any room of your home or office. A great range of colours and finishes along with being 100% American Basswood makes our plantation shutters some of the best on the market. Roman Blinds are incredibly versatile and look great. Their tailored style means they will complement any interior or décor whether modern or more traditional. Available in a range of fabrics and finishes, our Roman Blinds will quickly update any room in your home or office. 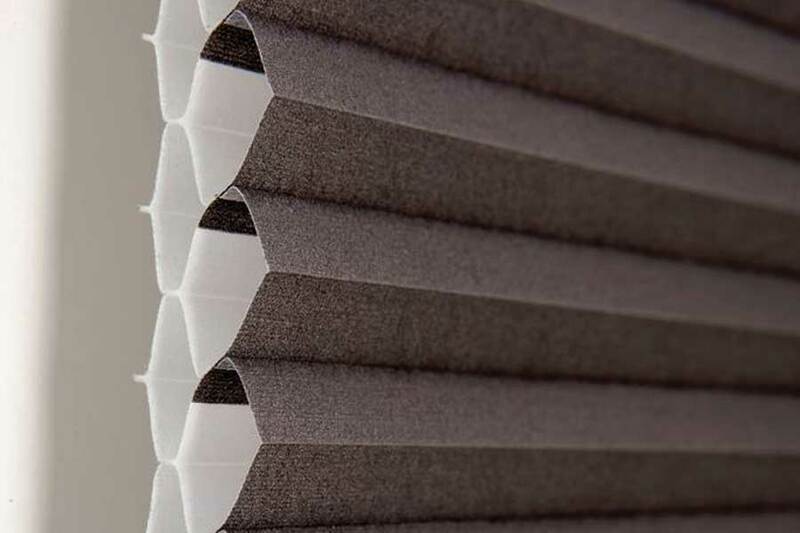 Our Vertical Blinds are extremely popular. They come in a great range of fabrics, colours and finishes and are easy to operate with child safe options. Being versatile is one of their key benefits, this makes our Vertical Blinds a great choice for those hard to reach or odd shaped windows. 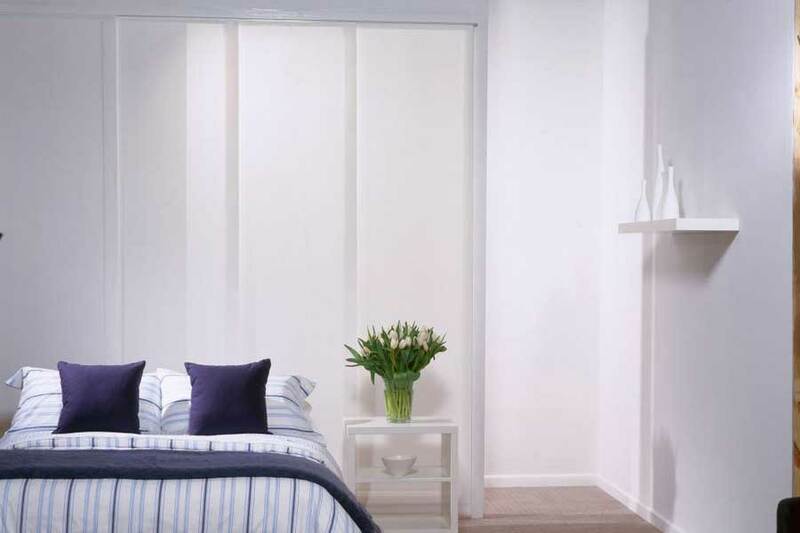 Panel Glide Blinds make a great choice for those wanting to cover larger door or window areas. 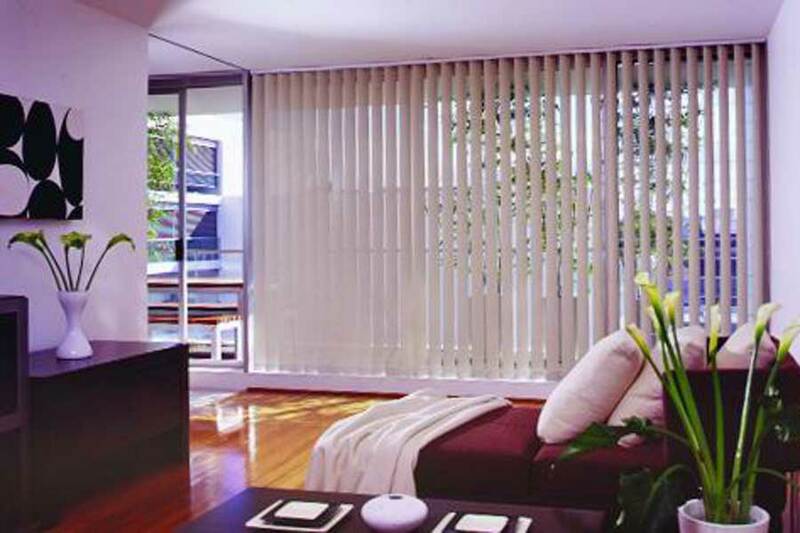 With their efficient tracking system, these blinds are effortless to use making light control simple and easy. Panel Glide Blinds provide a modern, contemporary look and work well in combination with many of our other indoor blinds. Cellular Blinds are easy to use and keep clean.  They also make for one of the best insulation choices for heat or cold on the market by trapping air in the cells and stopping warm air going out during winter and from coming in during summer. With a great range of colours and fabrics to choose from, our Cellular Blinds are durable and offer a very clean look to the room they are in. 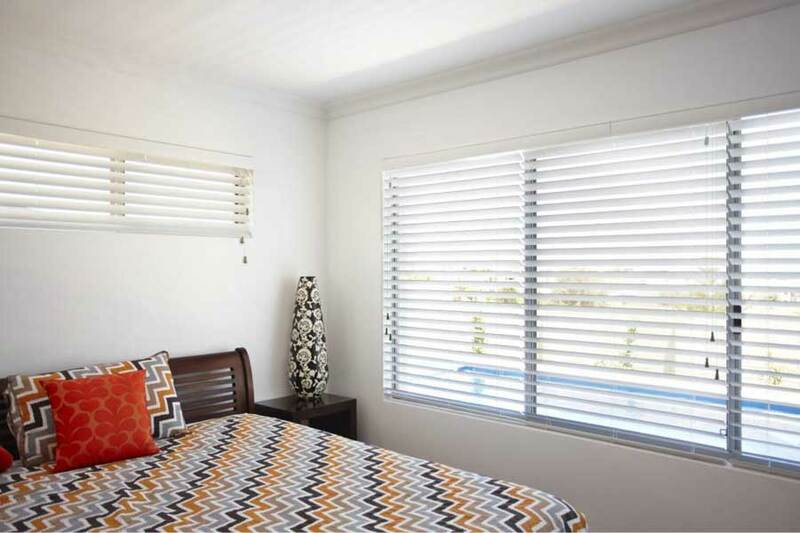 Our Venetian Blinds have been modernised for todays homes. With a choice of Basswood Timber or Eco-wood Venetians in a great range of colours and finishes, you can have complete control of light and privacy inside your home or office. Easy to clean, our range is custom made to suit any décor and the wood provides fantastic insulating properties for temperature and sound.